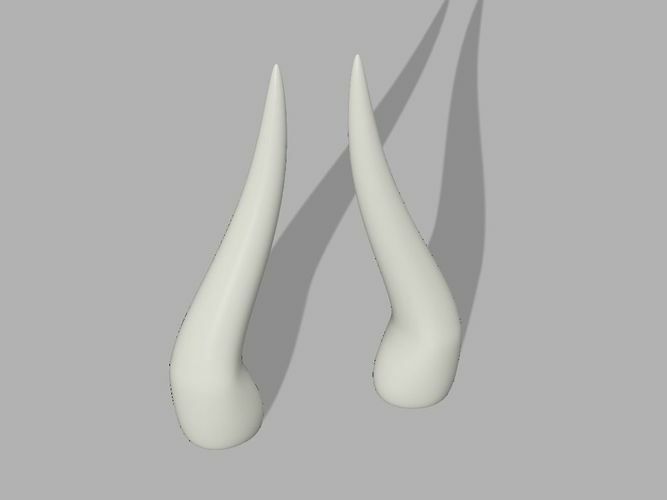 A couple of generic horns for any kind of cosplay that involves horned people! 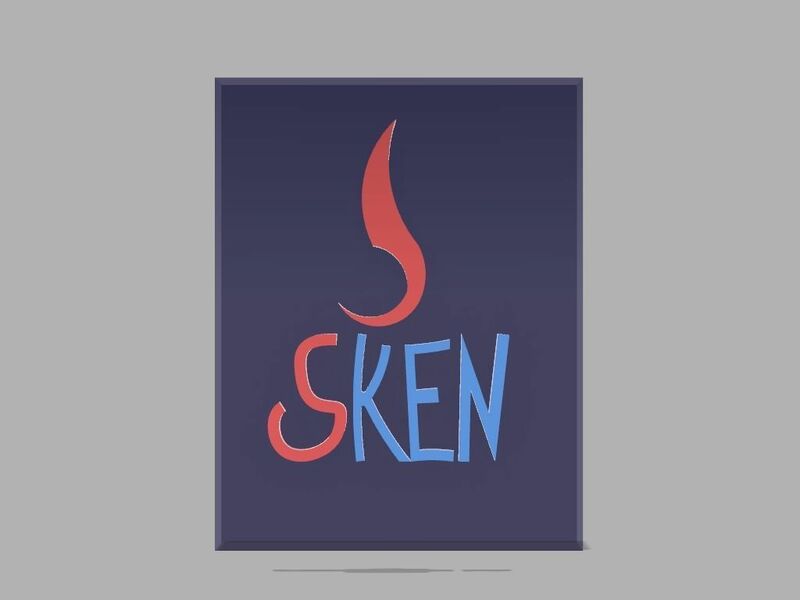 You can use it in so many kind of costumes and cosplay that I can't even count them! The height from the point to base level is 187 mm. The base diameter is 50 mm.